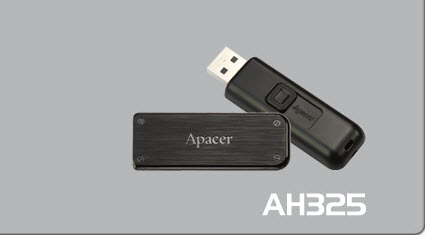 Download Apacer AH325 USB Flash Drive Repair Tool .Apacer AH325 format tool can repair and format any corrupted Apacer AH325 flash disk .Download Apacer AH325 formatter now . Apacer AH325 USB Flash Drive format Tool is designed to reformat and repair any corrupted Apacer flash drive that have the following models "Apacer AH1xx,Apacer AH3xx,Apacer AH5xx". 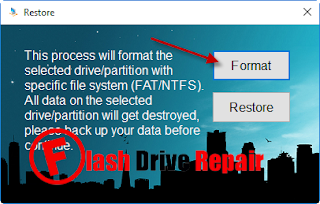 Please note that Apacer AH325 format tool support only Apacer flash disks with the previous models only , please don't try this tool to format other flash drive brands . 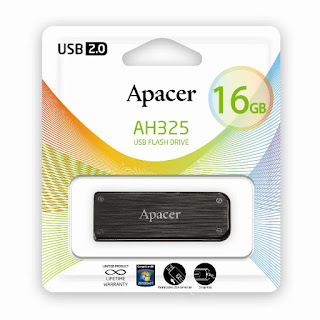 How to repair Apacer AH325 USB Flash Drive ? First Download Apacer AH325 Restore v3.17.0.0 software from the links below . Insert Apacer AH325 to your computer . Open the software called Restore v3.17.0.0 . There are two choices Restore and format , choose format . 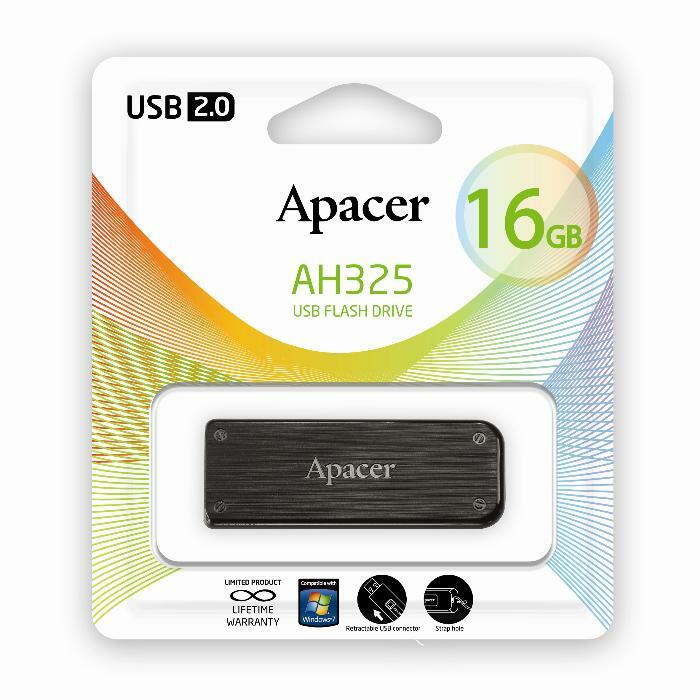 Wait until finish formatting process , please don't remove the Apacer AH325 USB disk until finish formatting process .